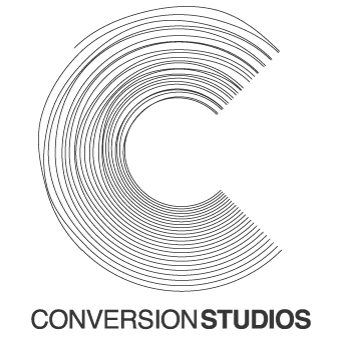 Conversion Studios – The South of England’s premier residential recording studio. While offering the ideal location to record your masterpiece, Conversion Studios continues to deliver creative solutions and achieve measurable results. From voiceovers to bands, songwriters to sound designers, television to film, – conception to final master, we offer a wide range of services designed to accommodate many requirements.  Created to cater for all of your recording, writing and mixing needs.